What is Direct to Garment Printing and what is it used for? Direct to Garment Printing or DTG Printing is a professional printing method where by the garment is directly printed onto with specialist fabric inks. Great results are produced similar to fashion apparel for their look and feel. DTG Printing has no set up costs which make it an affordable option for a whole host of needs such as Workwear T-Shirts, Brand Apparel and Band or Charity T-Shirt Merchandise. Advantages of DTG Printing and what you need to know? Due to its appearance and feel DTG Printing is a fantastic option if you are looking to start a brand and want a really professional looking item. Furthermore it is able to print extremely detailed artwork which other print methods would struggle to achieve. With an endless number of printable colours it has the ability to print photographic images onto fabric. It does however require the garment to be 100% cotton. 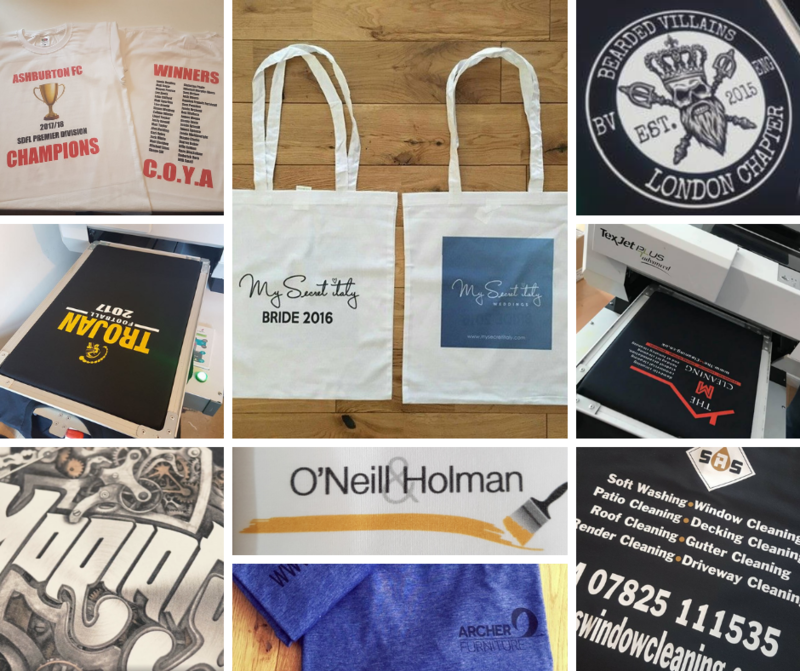 Loopy Parrot is one of the view companies within the area that has a Direct to Garment Printer, therefore offering something that not all companies can. We have no set up charges for DTG Print and no minimum orders, this makes DTG Printing an affordable option over screen printing for smaller orders or for designs with multiple colours. If you want to ask us about Direct to Garment Print please feel free to contact us.